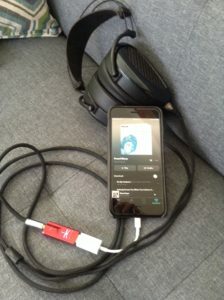 I’ve been persistently impressed with Dan Clark’s relatively meteoric rise in the Head-Fi world over the past few years. He translated modding Fostex cans into his wildly popular Mad Dog and Alpha Prime headphones. Then came the introduction of planar magnetic technology for this San Diego-based firm, with the Ether, Ether Flow, and Ether Flow C. These products, while considerably more expensive than the original MrSpeakers offerings, began making waves in the industry almost from the get-go and started racking up awards and accolades rapidly. Clark’s newest offering, the Aeon Flow, is priced at $799 and is offered in both closed and open back configuration. It’s the perfect set of phones for those looking for a bit higher than entry level into the intoxicating world of closed-back planar magnetics. 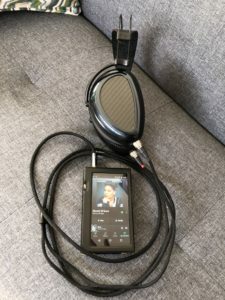 When I started shopping for a pair of up-market open-back planar magnetics, I ended up with the MrSpeakers Ether Flow after demoing HiFiMan and Audeze products. After 18 months, I’ve been very pleased with the wide soundstage, excellent bass, detail retrieval, and lack of fatigue. 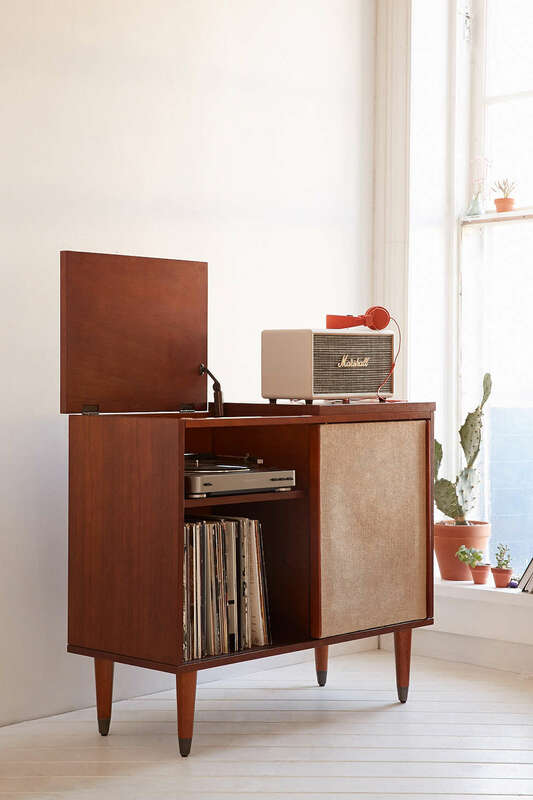 The only real bummer for me was that the open-back configuration tended to annoy my wife when she was attempting to sleep and I was listening in bed. The obvious solution was their closed-back Ether Flow, but I wanted something a little different and perhaps smaller. Imagine my unexpected pleasure upon discovering the impending release of the Aeon Flow, a slightly smaller and less expensive offering from MrSpeakers, using the proprietary V-Planar and Truflow technology first debuted in the Ether Flow, and offered in closed-back carbon fiber. Upon arrival, the packaging was everything I’ve come to expect from an upscale company like MrSpeakers. There is an external box with a hardshell case for the cans themselves. In addition to included detachable cables with a combo 3.5- ¼’ plug, there are also several ear cup inserts that are meant to change the buffering characteristics; more on that later. Suffice it to say, the packaging and case are very high quality and will protect your investment for years to come. The ear cups are elliptical or tear-drop in shape, and despite being slightly smaller than the Ether Flow, I was profoundly happy with the comfort level that these cans afforded even after several-hour listening periods. The build quality is excellent, with some design elements being carried over from The Ether Flow, such as the extremely comfortable leather headband and the Nytinol metal spring/frames that provide clamping force to the cans. They are easily adjustable and are rarely too tight. One thing that has changed is the suspension swivels that attach the cups to the headband; they are slightly more streamlined than the Ether Flow and while they may have been instituted as a cost-saving measure, they in no way give off that vibe. They seem very slick, high quality, and super functional. After about forty hours of break-in and many more hours with the Ether Flows, I feel I have a pretty good grasp on MrSpeakers’ house sound, and the Aeon Flow has its feet firmly in this camp, with excellent detail retrieval, separation, soundstage, and killer bass. My main listening rigs for this review were an Onkyo DP-X1, MQA capable, running Roon, a MacBook Air running Roon Core to Audioquest Dragonfly Red (also MQA capable), and Roon Core to Bryston BDP-Pi streamer to Schiit Jotunheim DAC/Amp to ¼’ cable to Aeon Flows. I wanted to rely on a few old standard albums with which I was intimately familiar for this review, and the first thing that popped up in the Roon queue was Winton Marsalis Standard Time Vol 1. Initially released in 1987 and something I had on CD for many years, but recently had downloaded a DSD64 version from HDTracks.com and was itching to try it out. To me, this album is a modern Jazz classic, and does not get nearly the praise it deserves. While listening to the opening track, a reworking of Duke Ellington’s “Caravan,” I was instantly hooked by the drum lead-in by Jeff Watts. Marsalis’s muted trumpet starts the melody, and Marcus Roberts’ piano drops chords in the background like no other. The Aeon Flow could deliver all this in stark detail, but without any real harshness. The resolution was good enough to hear the valves opening and closing on Winton’s trumpet. Lastly, I ran the Aeon Flow through its paces with one of my favorite prog-rock albums, Fragile by Yes. The radio-friendly hit and opening track “Roundabout” was a joy to listen to, especially the nylon string acoustic intro as well as the extensive organ solo towards the end of the piece. What really stood out to me when listening to the album was the other hit track, “Long Distance Runaround,” in which I heard studio sound that had evaded me from prior listenings, a slow build-up breathing into the mic by Jon Anderson. These speakers are very detailed, and I was impressed to say the least. In regards to the aforementioned ear inserts which the company states may change the sound profile, I haven’t found such major differences, but will keep you posted on that on a further update. 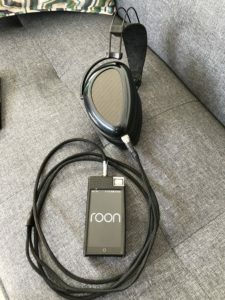 I don’t have very much to critique the Aeon Flows at this point: They’re cool looking, they fit the bill for me as closed back planar magnetics from a company I trust, they were comfortable for hours-long listening sessions, and at a retail price of under $800 (less than half of the Ether Flows) I can honestly say I’m a happy camper and I think these will be in my collection for the long haul. Highly recommended.